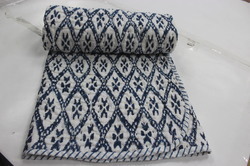 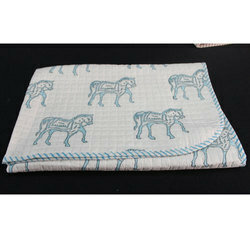 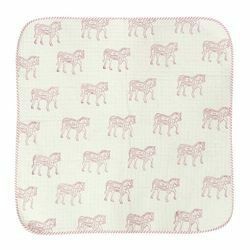 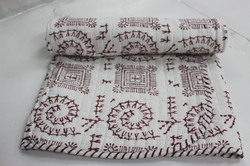 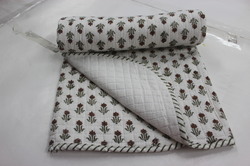 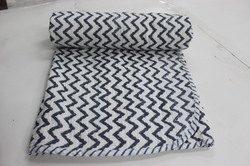 Manufacturer of a wide range of products which include printed baby quilt, dotted print baby quilt, fancy baby quilt, elephant printed baby quilt, horse printed baby quilt and handmade kantha baby quilts. 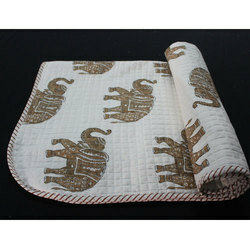 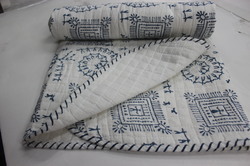 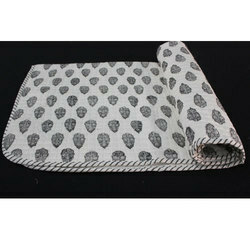 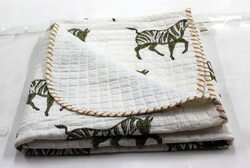 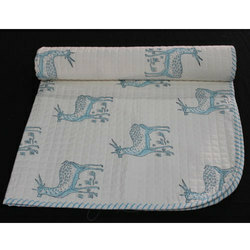 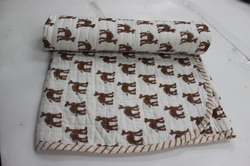 We are offering Printed Baby Quilt to our clients. 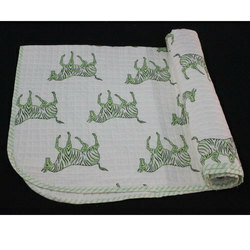 We make a good quality for baby. 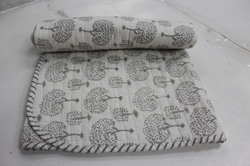 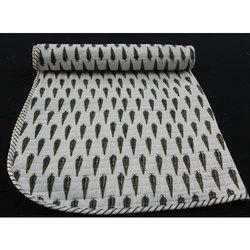 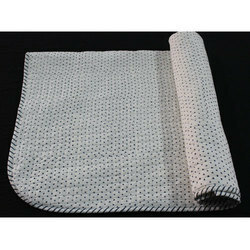 we used in 150 GSM surgical cotton for filling. 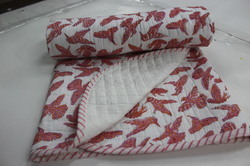 We are mfg in this products. 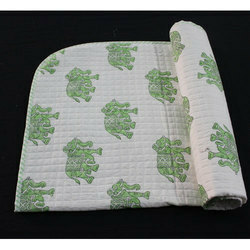 Looking for Baby Quilt ?